EQUEST Oral Gel is safe to use in foals over 4 months of age, mares, ponies and horses. Mares may be treated at any stage of pregnancy and lactation. Transient adverse reactions may occur at twice the recommended dose in foals and 3 times the recommended dose in adults. The signs are depression, inappetence, ataxia and drooping lower lip 8 to 24 hours following dosing. Symptoms of moxidectin overdose are the same as those observed in very rare occasions at the recommended dosage. In addition, hypothermia may occur. Symptomatic treatment is not generally necessary and recovery is generally complete within 24 to 72 hours. EQUEST Oral Gel is specially formulated to be easily expelled by the syringe plunger. Once in the horse`s mouth, EQUEST Gel liquefies. This facilitates dosing and reduces the risk of rejection. Equest has the remarkably long duration of action worming horses for 13 weeks. 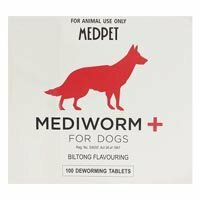 Because of the time the active ingredient of Equest called Moxidectin in Equest horse wormer gel remains in the body any worm egg or larvae eaten will be killed helping the grazing to become free of contamination. Use Equest Pramox wormer alternately with Equest every quarter for a years complete worming programme. Thats just four single doses a year, one for each season! 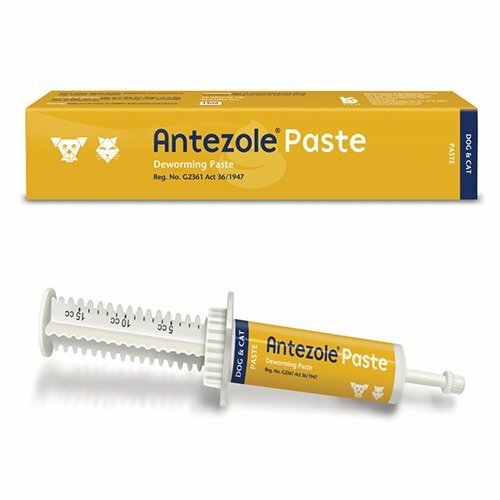 For treating tapeworms specifically, use EQUITAPE. EQUEST has the longest dosing interval of any routine wormer, with its 13-week dosing interval. EQUEST is kind to the environment. With lower toxicity to dung dwelling insects than ivermectin-based wormers (Herd R, 1995), insects can carry on cleaning the pasture of dung. EQUEST is trusted by thousands of horse owners worldwide. Millions of doses of EQUEST have been safely given to horses of all kinds and research has shown it is safe to use in pregnant and lactating mares, stallions and foals over four months of age. AND finally EQUEST is now presented in a traditional dial-a-dose syringe offering easier and more accurate dosing. The unique clear gel formula simply melts in your horse’s mouth; and so reduces the risk of being spat out. Advice on the use of this or alternative medicines must be sought from the medicine prescriber. One 12.2g syringe contains sufficient gel to treat one 575 kg horse at the recommended dose rate (0.4 mg moxidectin per kg bodyweight). Each graduation on the calibrated syringe delivers sufficient gel to treat 25 kg bodyweight. Use of a scale or weigh tape is recommended to ensure accurate dosing. To avoid overdosing, care should be taken to accurately dose foals, especially low bodyweight foals or young ponies. The persistent activity of EQUEST Oral Gel and its effectiveness against inhibited and developing larvae in the intestinal mucosa enables a reduction in the dosing frequency in strategic parasite control programs. The recommended dosing interval for the control of small strongyles is 13 weeks. 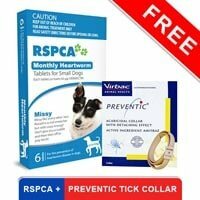 Consult your veterinary surgeon for the appropriate program for your specific needs. Horses must not be slaughtered for human consumption within 32 days of treatment. Do not administer to young foals less than 4 months of age. 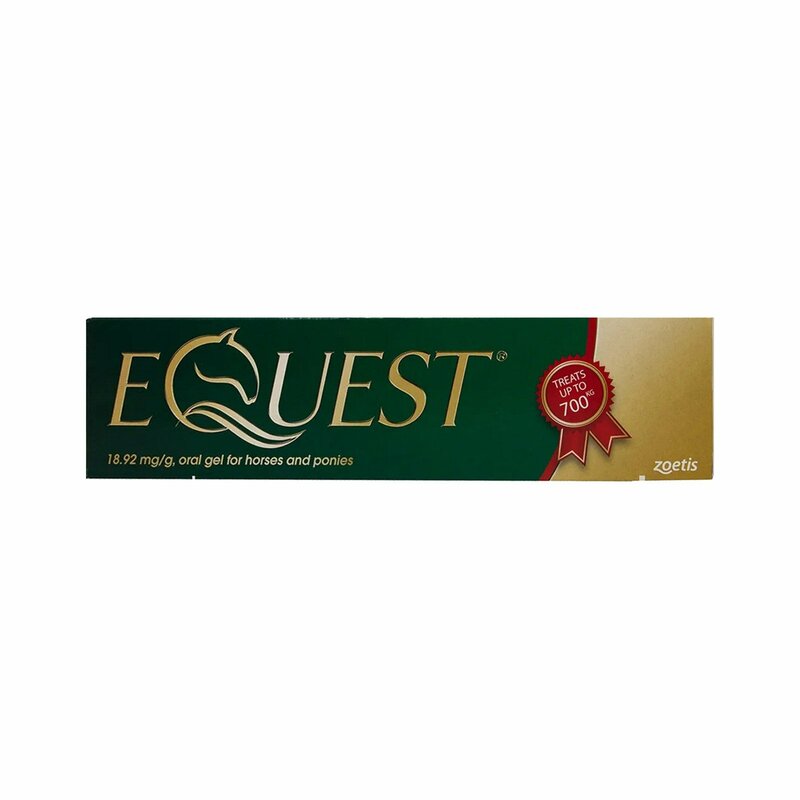 EQUEST Oral Gel is formulated specifically for use in horses only. 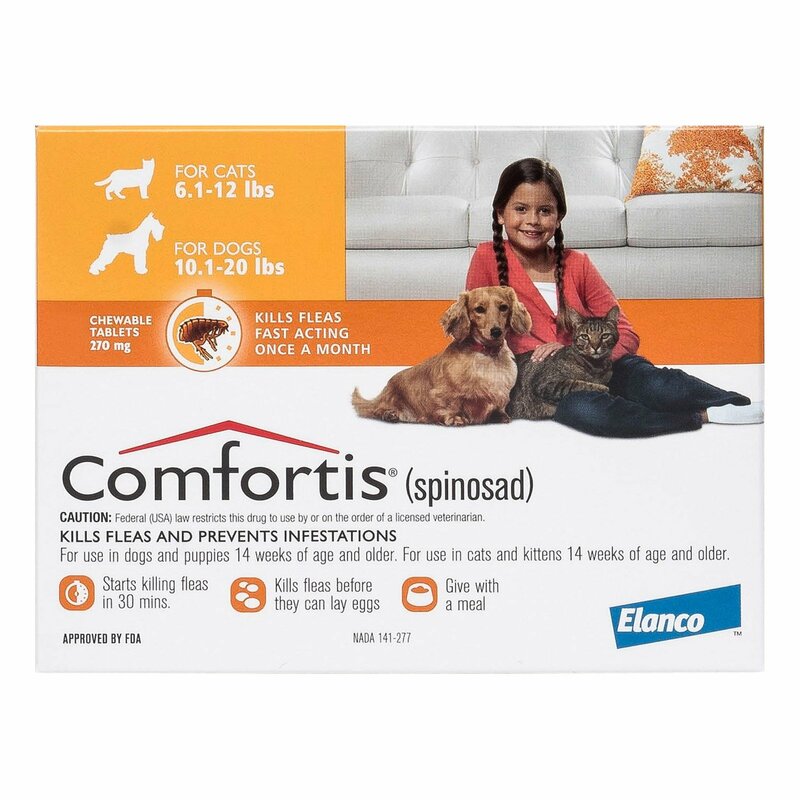 Dogs or cats may be adversely affected by the concentration of moxidectin in this product if they are allowed to ingest spilled gel or have access to used syringes. Do not administer in case of known hypersensitivity to the active ingredient or to any other milbemycins and to any other ingredients of the veterinary medicinal product. Do not use the same syringe to treat more than one animal unless horses are running together or in direct contact with each other on the same premises. Do not smoke, drink or eat while handling the product. The use of protective gloves is recommended. Wash hands or any exposed area after use. Avoid direct contact with skin and eyes. In the event of eye contact, flush the eye with copious amounts of clean water and seek medical advice. For animal treatment only. Keep out of reach of children. Environmental safety EQUEST Oral Gel is toxic to fish and aquatic organisms. Do not contaminate ponds, waterways or ditches with product or used syringes. Dispose of any unused product and empty syringes in accordance with guidance from your local waste regulation authority. Pharmaceutical precautions After opening, use within 6 months. Do not store above 25°C. Keep the syringe in the carton. After first use record the date to be disposed on the label space provided. My horses are my pride. taking care of their health tops my list. 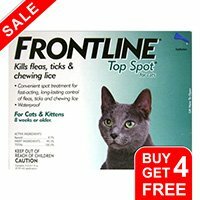 This gel form of treatment is an amazing way to ensure long term protection from the parasites and they are effective in their actions. 10 of 12 found this review helpful. 46 of 46 found this review helpful.